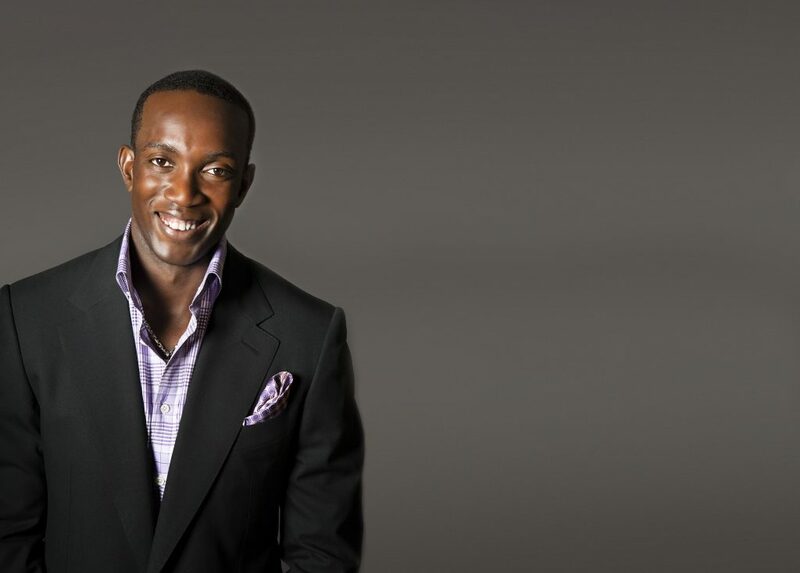 Dwight Yorke is a retired football player from Trinidad and Tobago. He was born in 1971 and was discovered by Aston Villa manger Graham Taylor in 1989. After a trial at Villa, Yorke was offered a contract. His debut for them came on 24 March 1990 in a 0-1 loss against Crystal Palace. He spent nine years with Villa and in August 1998 completed a move to Manchester United for £12.6 million. His first season with the club was prolific as he proved himself a key player and helped Manchester United to win the Premier League title, FA Cup and UEFA Champions League. 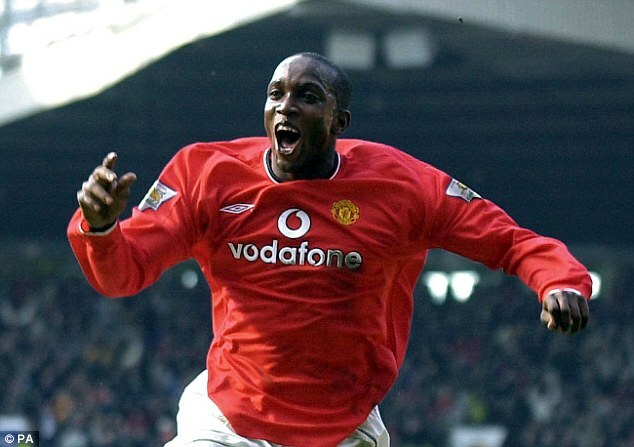 Yorke spent three years with the team, during that period they claimed three Premier League titles and he made 188 appearances and scored 64 goals in all competitions. Between 2002 and 2004 he played for Blackburn Rovers, in 2004/05 he played for Birmingham City and then joined Sydney FC playing in Australian A-League. He helped them to win A-League title as he scored 7 goals in 21 matches he played for the team. In 2006 Yorke signed for Sunderland and played for them until his retirement in 2009. He had been called up to play for the Trinidad and Tobago national team since 1989 and until 2009. He made 72 official appearances for the national squad and scored 26 goals. 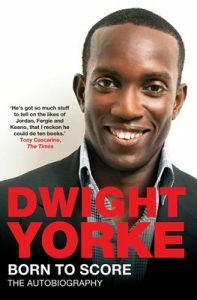 There are success stories that make you smile and Dwight Yorke is one of them. 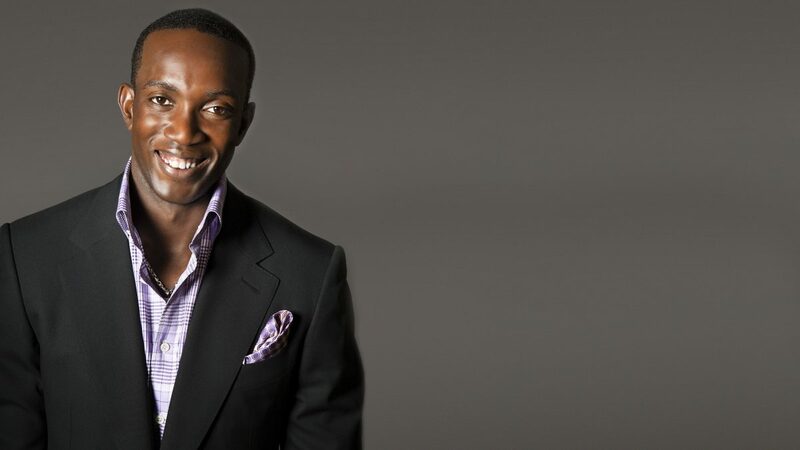 Growing up in extreme poverty in Trinidad and Tobago, Dwight was the eighth of nine children in his family. The entire Yorke family lived in a small, two-bedroom bungalow in Canaan, Tobago. Dwight was able to escape his family’s station in life and amass wealth courtesy of his football skills, and would eventually look to give back as much as possible following his escape from poverty. “I remember my first school vividly, a kindergarten called Baby-Jo Nursery 150 yards from our house and run by a local woman. A wonderful little set-up, where my elder siblings often took me, although it was not unusual in our relaxed world for me to walk home by myself. I failed my eleven-plus at Bon Accord Junior School in Tobago, which meant missing out on one of the better secondary schools available. Fortunately, by then my football prowess was such that I was offered a scholarship to Scarborough Secondary School. This had never been done before, and it was nothing to do with money, it was all about being offered a place at the school, despite failing the exam, purely on my sporting merit. It wouldn’t take long for a chance encounter to launch Dwight’s career into the English Premier League, the wealthiest football league in the world. In 1989, Graham Taylor, the manager of Aston Villa, was with his club on a tour of the West Indies when he discovered Dwight. Taylor saw Dwight playing in the Trinidad & Tobago National team against the USA during the qualifying stages for the 1990 Football World Cup. Dwight recalls, “Although we lost that match Graham Taylor must have seen sufficient in my skills to offer a 5 week trial in England, after which I was offered a two and a half year contract. I accepted this despite also having a scholarship, offer from Harvard University and the possibility of an offer from Italian team, Inter Milan”. 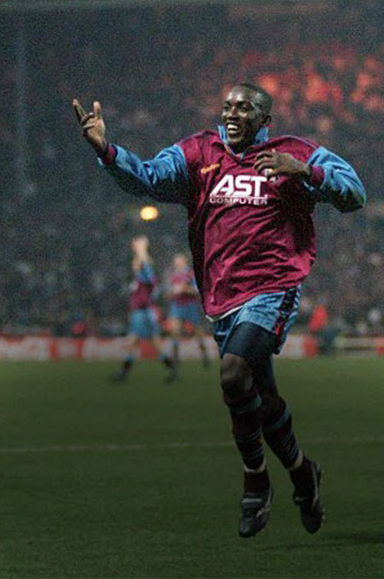 Dwight would make his first team debut with Aston Villa on 24 March 1990 and would go on to play for Villa from 1990 until 1998. Dwight remembers that it was a great team with many outstanding players and an outstanding manager. Dwight always played with a smile, hence he was given the name, “Smiling Assassin”. “I smiled even while the opposition players were kicking the living daylights out of me.” He would play for the Red Devils until 2002, appearing in 96 matches and scoring 48 goals in league fixtures, with a total of 188 appearances and 64 goals in all competitions. The latter stages of his career in England included a stint with Blackburn R overs from 2002 to 2004, and one season (2004/05) with Birmingham City. His prolific goal scoring in those latter years dipped, as he appeared in just 73 league games and scored just 14 goals. He would have one final Premier League run with Sunderland from 2006 to 2009, but in 59 league appearances he managed just six goals. In addition to his stellar club career, Dwight proudly represented his country of Trinidad and Tobago on a number of different occasions. He was a central figure in the nation’s surprise qualification f or the 2006 World Cup in Germany, the first ever appearance for Trinidad and Tobago. He would go on to tie the record for the number of appearances in the World Cup, qualifying stages included, after participating in six total World Cu competitions (1990, 1994, 1998, 2002, 2006, and 2010). 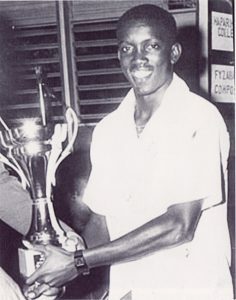 Overall, he officially (according to FIFA) appeared in 72 matches for Trinidad and Tobago with 26 goals in all competitions.Dwight is so beloved in his native Trinidad and Tobago, that a stadium in Bacolet, Tobago (built for the 2001 U-17 World Cup) was named Dwight Yorke Stadium in his honour. 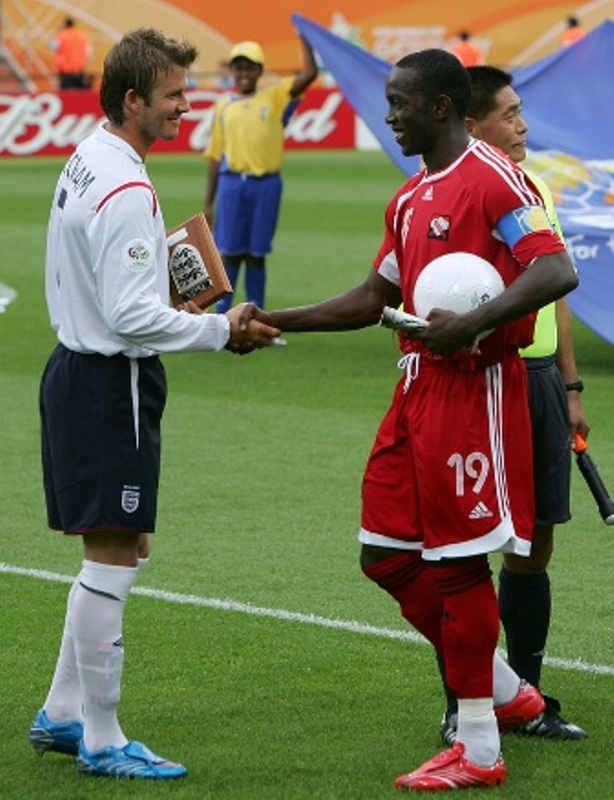 Dwight Yorke greets former Manchester United teammate David Beckham before kick off when Trinidad and Tobago faced England at the 2006 World Cup Finals in Germany.